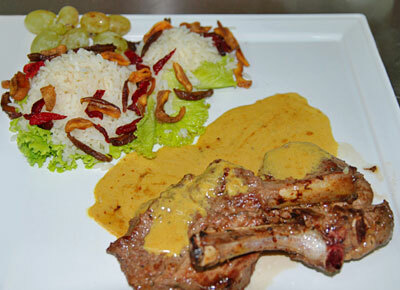 Come to enjoy Tasty Armenia! Feel the old and modern city Yerevan, which is one of the oldest cities in the world (2979 years old), it is also unique, cause it is called “pink city” because of its buildings all made of naturally colored volcanic rocks of varying shades of pink. 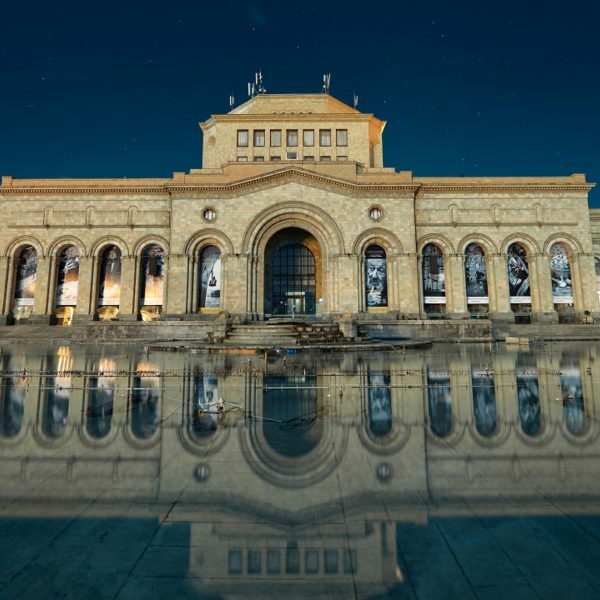 Feel the antiquity and take a trip to Institute of Ancient Manuscripts after Mesrop Mashtots, commonly referred to as “Matenadaran”, which is one of the most ancient manuscript repositories in the world. The “Matenadaran” collection was inscribed on UNESCO’s Memory of the World Register. 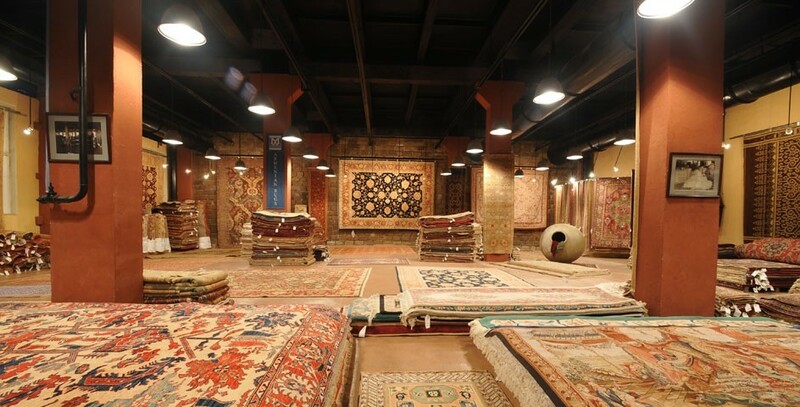 Visit Megerian Carpet in Yerevan, which has a spectacular showroom where visitors can make their purchases. Visitors and guests are welcome to watch the production of the rugs. Enjoy a unique experience worth remembering! Here you can enjoy the master class of Ararat Tapaka. As you know Ararat is a legendary biblical mountain and is the symbol of Armenia. 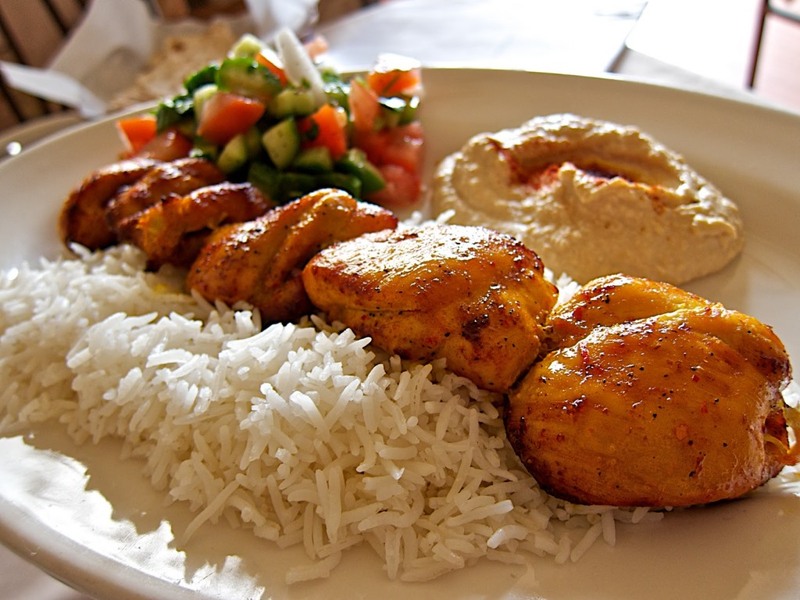 And this dish is called after the Mount Ararat and looks like it. Armenia is well known throughout the world also for its cognac. When Winston Churchill was asked about the secret to his long life, he replied with “Cuban cigars, Armenian brandy!” Surely, you would like to visit Armenian brandy factory… Let’s discover it! 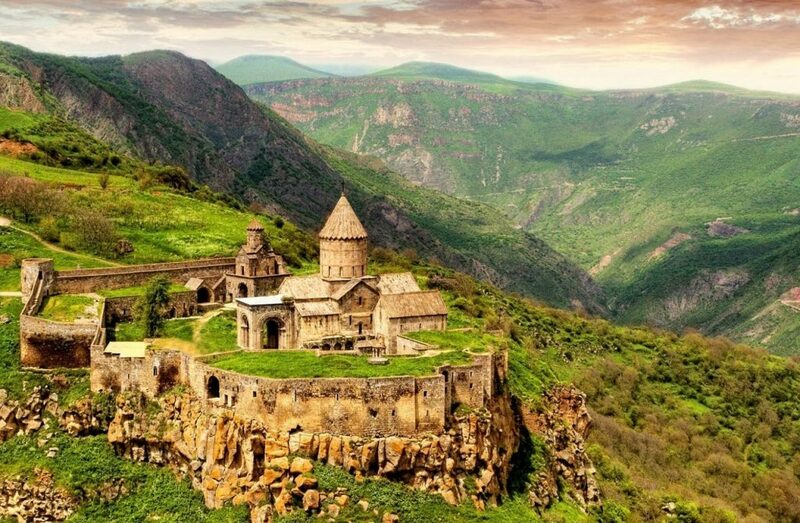 Feel the mystery and go reveal the 4th century Geghard monastery which is cut into the side of the rock. The name Geghard appeared because of the spear kept there, with the help of which the Roman soldier pierced the side of Christ. In Armenian it is called “geghard”. Now the spear is situated in the museum of Etchmiadzin. 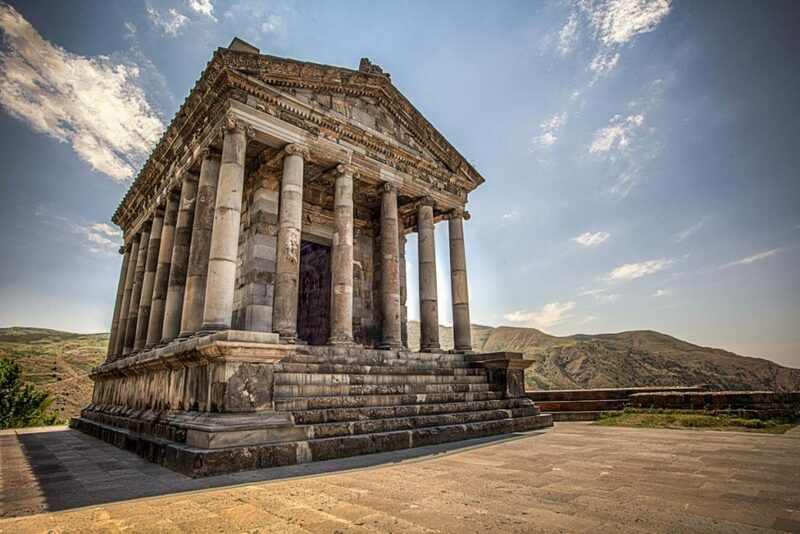 Continue your wonderful tour to the 1st Century A.D. Garni is the only standing heathen temple in Armenia. The plateau, on which the temple stands, is incredibly beautiful and is included in the UNESCO World Heritage Site along with the surrounding area. 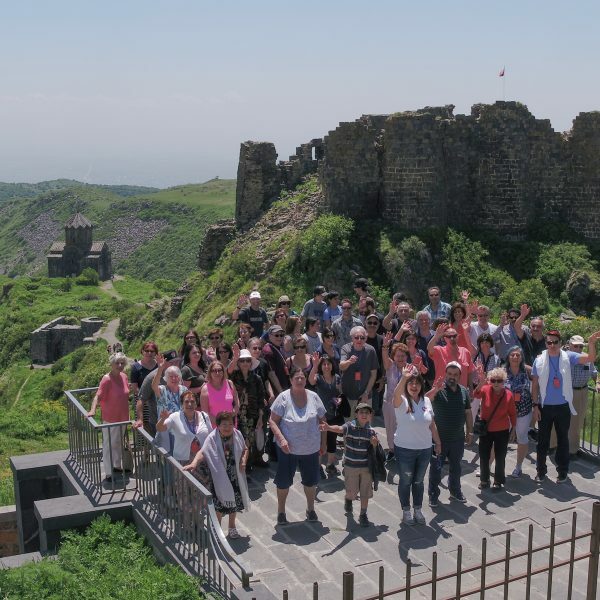 To enjoy the nature of Armenia go on a tour to Lake Sevan, where the 9th century Sevanavank is located. 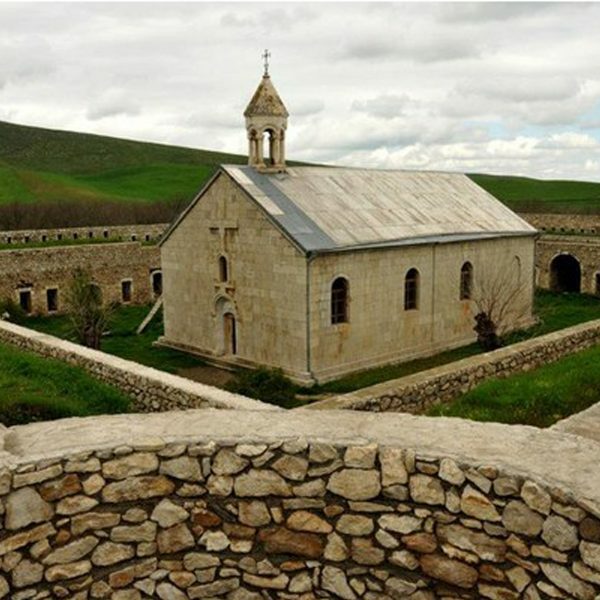 Drive through the pretty Ararat Valley to the 4th century monastery Khor Virap, where you will enjoy the view of Mt. Ararat. Ararat is the mountain, which will let you feel where your ancestors come from. 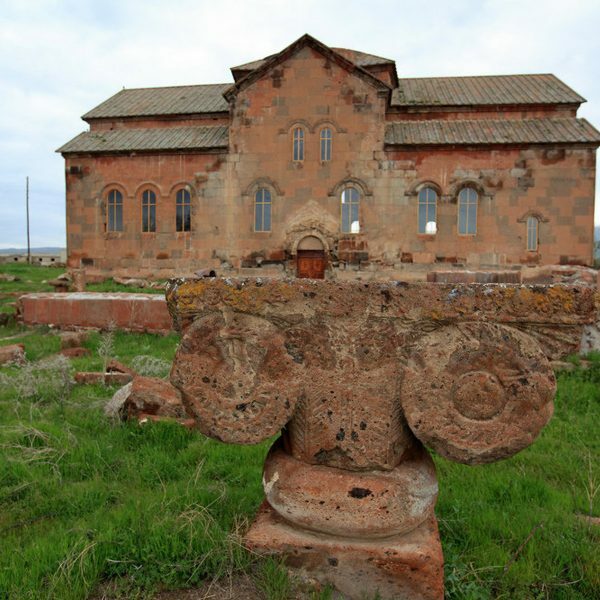 “Khor Virap” means “deep dungeon”, where the first Armenian Catholicos Gregory the Illuminator has been detained for 13 years for spreading Christianity in the 4th century in Armenia. Continue your tour to Areni cave it is where the oldest shoe in the world was found exactly during the archaeological excavations. Several years ago a place, equipped for wine production was found in Bird Cave. This most ancient winery in the world has 6000 year history. 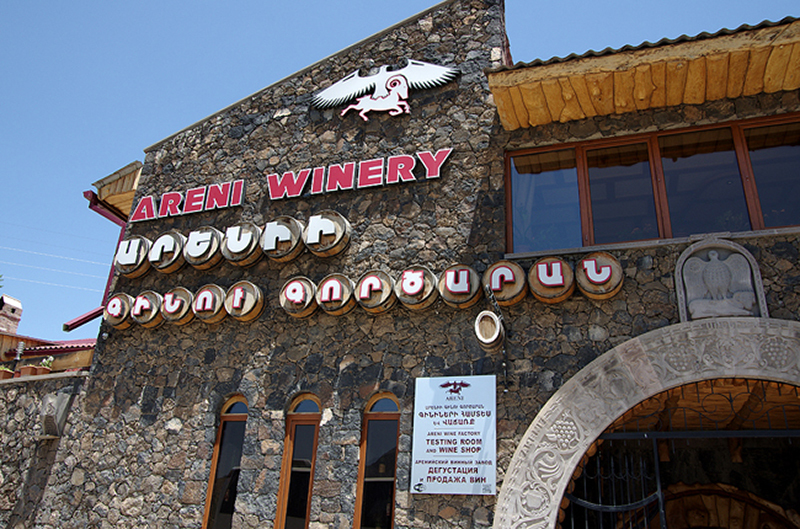 You will have an opportunity to be in Areni winery and drink Armenian wine. 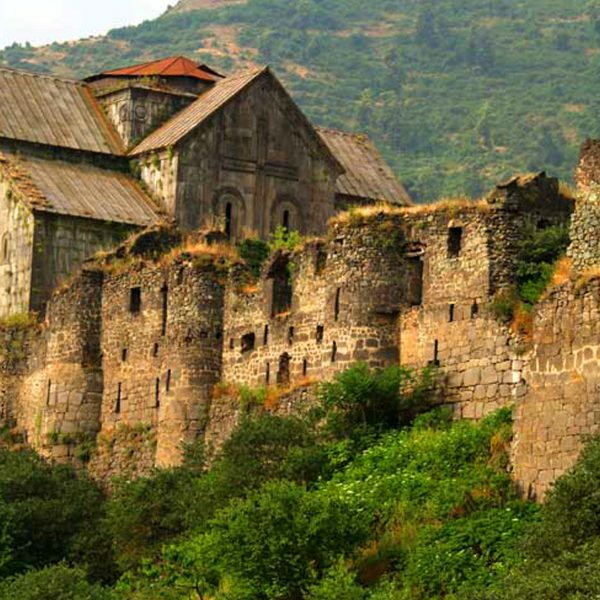 Visit the most beautiful Noravank complex was constructed in the 13th century. 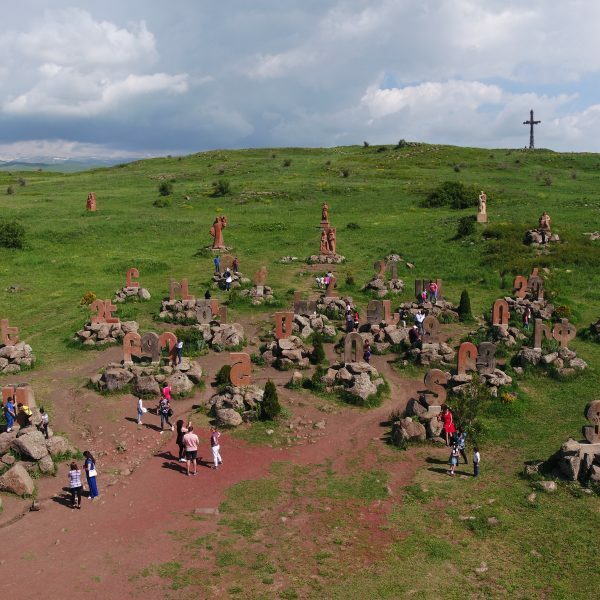 Consequently, a major religious and later cultural center of Armenia was closely connected with many educational institutes, primarily with Gladzor’s university and library. 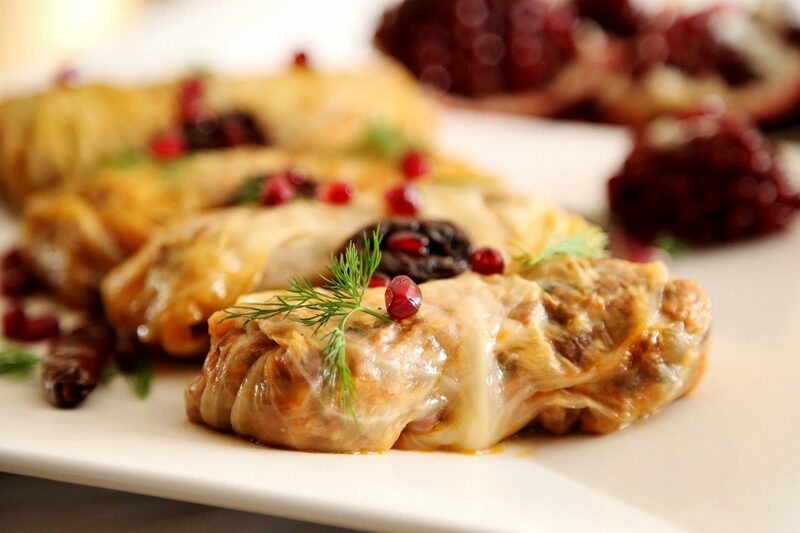 You will enjoy another Armenian national dish khorovats in one of the restaurants near Noravank. Khorovats is an Armenian barbecue.